We cue for the following clubs. We have been teaching for 14 years. 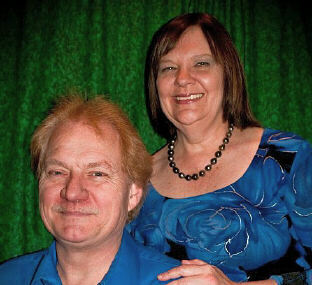 Currently we are coached and trained by Jim and Bobbie Childers. We are members of Round a Lab and ICBDA.